The Wiliams Guard 3 DVD Set by Shawn Williams,The long awaited Williams guard instructional is finally here! Shawn Williams breaks down what John Danaher coined, the Williams Guard. 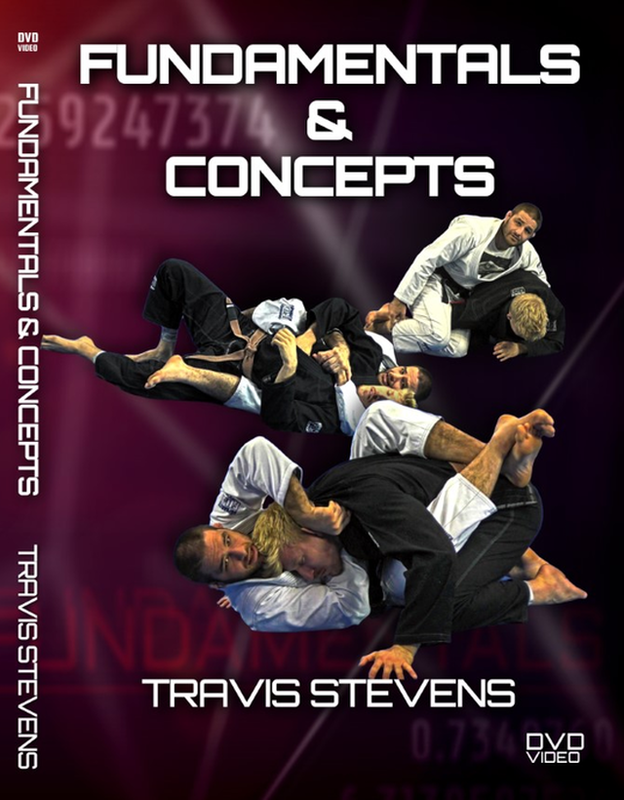 In the second part of the series, Shawn shows you all of the submission possibilities once you have the Williams Guard locked down; From Triangles, arm bars, omoplatas to reverse Kimuras. 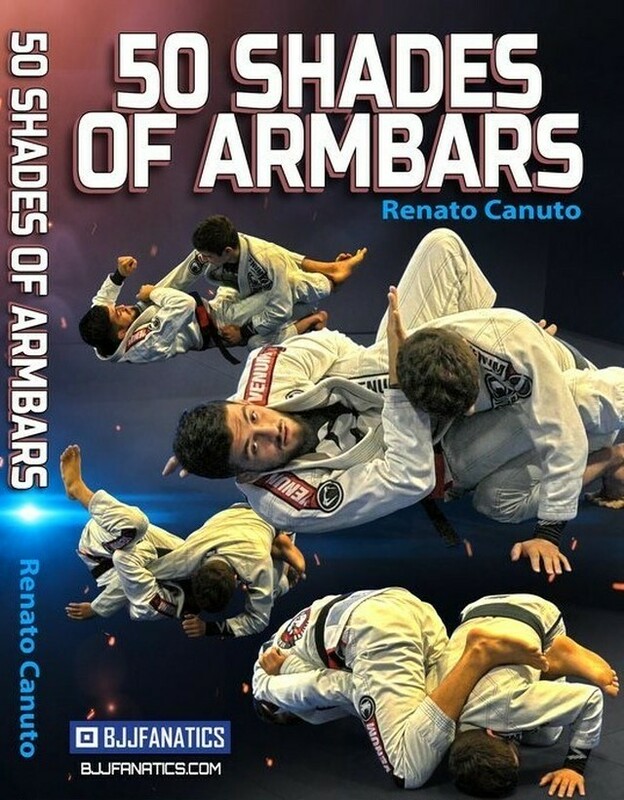 The nearside underhook passing technique is probably one of the most under utilized half guard pass in BJJ. 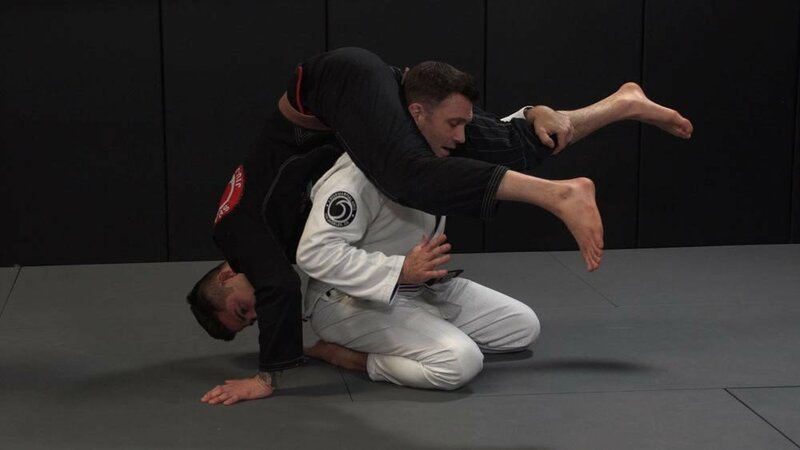 The position is rather unorthodox and goes against everything you probably already know about the half guard but try it and you will soon see why it is Shawn William's favorite half guard pass.